Featured in the Semana magazine! 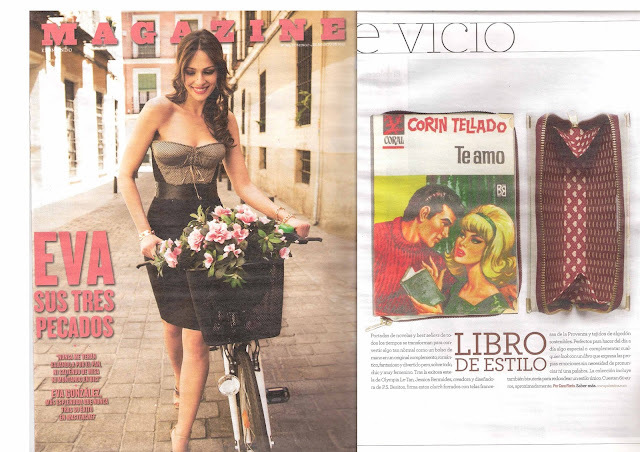 This week one of our clutches has been featured in the Semana magazine. Esta semana la revista Semana publico una foto de uno de nuestros bolsos libro. P.S. 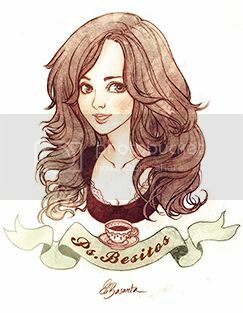 Besitos in EL MUNDO magazine! Yesterday Sunday 4th of August the Magazine from EL MUNDO newspaper has rewarded us with this wonderful article about our book clutches. Ayer Domingo 4 de Agosto el Magazine del periódico EL MUNDO nos ha obsequiado con este precioso articulo sobre nuestros bolsos libro.